Do you love Jesus a little or a lot? Please don’t rush to the answer. Take your time and be very careful how you answer. You want to say you love him a lot, right? Of course you do. We all do. Who among us would want to claim loving Jesus just a little? You might as well deny loving him at all! Everyone who loves Jesus loves him a lot – most of all, right? We wouldn’t be here if we didn’t or if we didn’t at least WANT to! Our Pentecost readings today present us with tales of two cities. 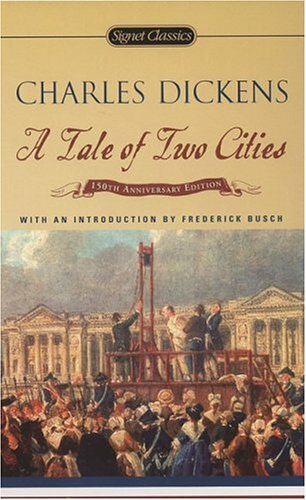 Charles Dickens’ famous novel with that same title, “The Tale of Two Cities” begins with the famous words, “It was the best of times; it was the worst of times.” One story in our Scriptures today shows us the worst of humanity and the other reveals the best of God’s grace. The movie “Home Alone” depicts a little boy Kevin, played by McCauley Caulkin, who is left behind when his parents and family fly off on vacation to Paris. He turns these moments of abandonment into personal triumphs over burglars who attack his family’s home by setting up all kinds of clever boobytraps. So it’s pretty funny.